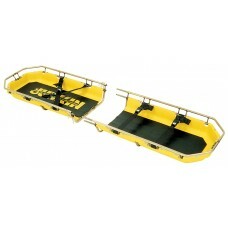 Junkin Safety Appliance Company manufacturers a variety of Safety and Rescue equipment in their Louisville, KY facility. 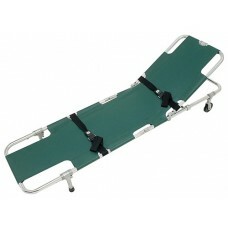 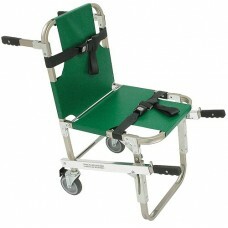 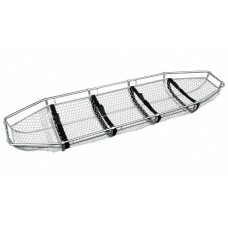 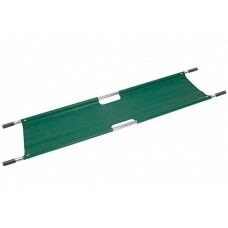 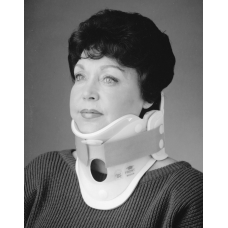 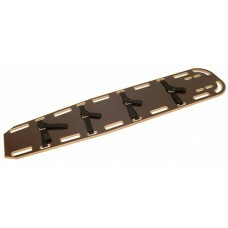 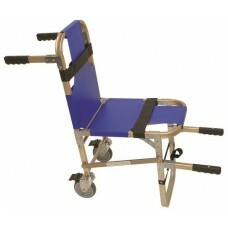 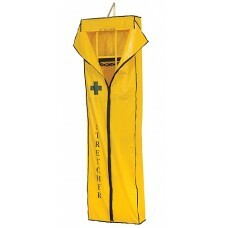 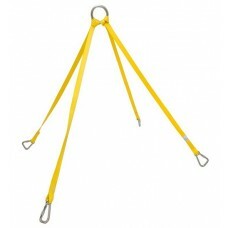 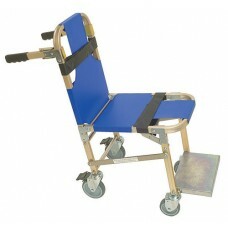 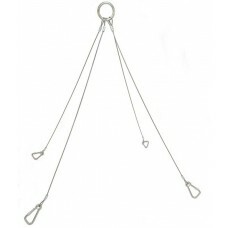 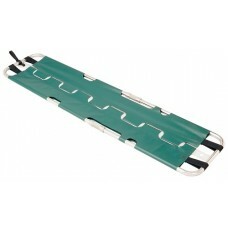 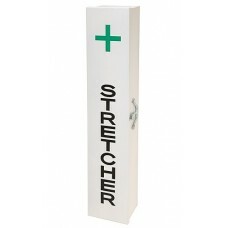 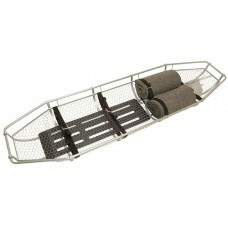 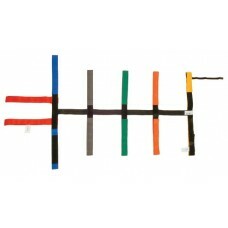 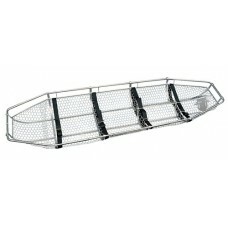 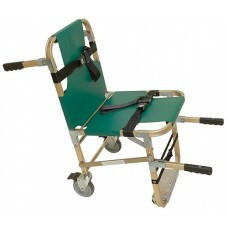 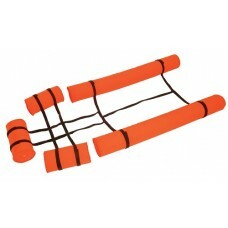 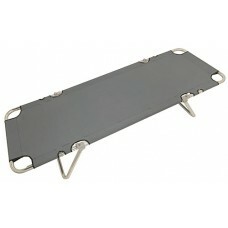 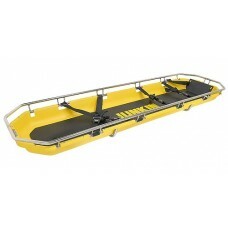 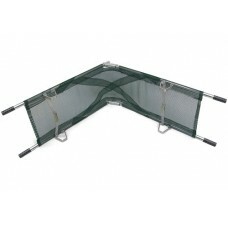 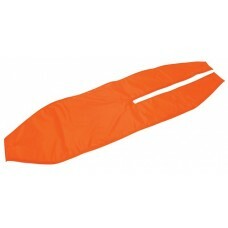 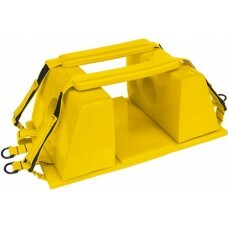 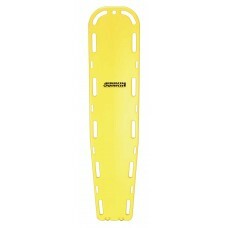 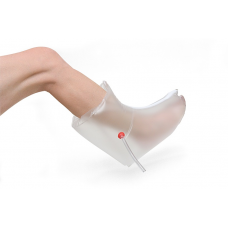 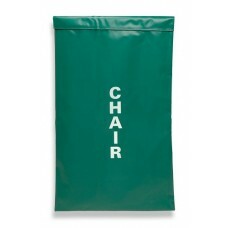 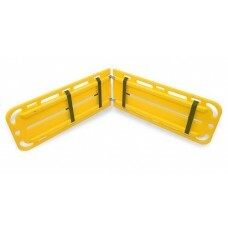 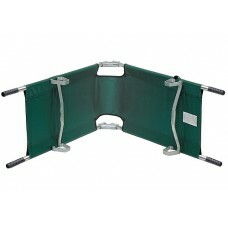 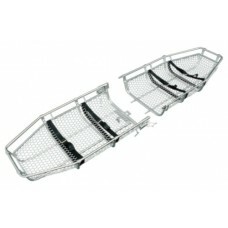 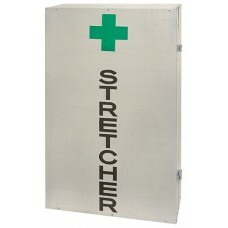 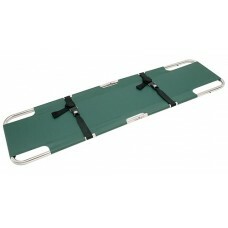 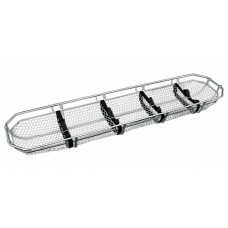 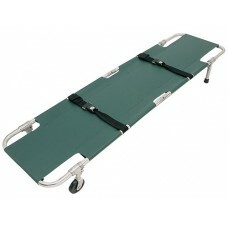 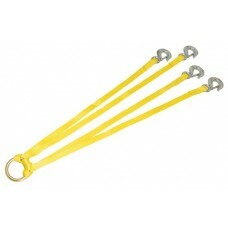 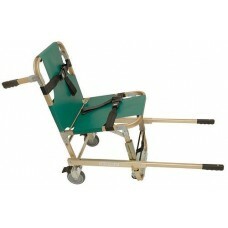 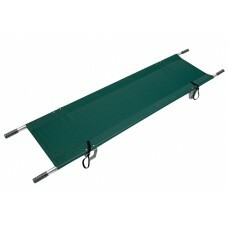 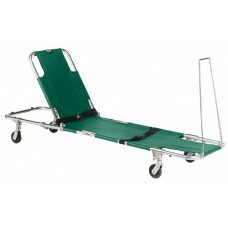 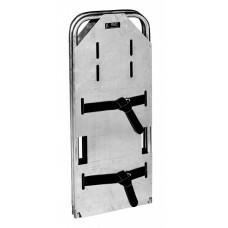 Their extensive product line includes various types of basket stretchers, first aid stretchers, and rescue backboards. 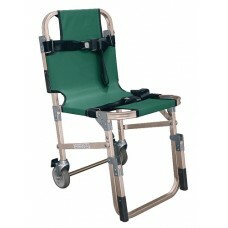 Fire-End is proud to offer eight different models of Junkin evacuation chairs for stairs. 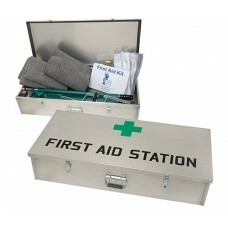 First aid equipment, including first aid kits and fire blankets, round out their product offering. 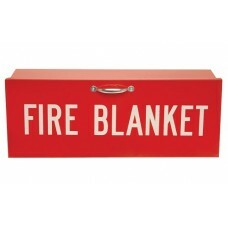 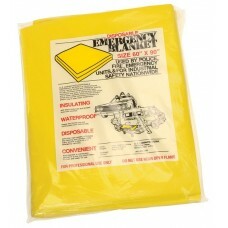 FIRE BLANKET KIT Kit consists of Fire Blanket (JSA-1002) 62" x 82" Fire Resistant T..
JUNKIN FIRE BLANKET BAG Vinyl coated nylon case for JSA-1002 Fire Blanket. 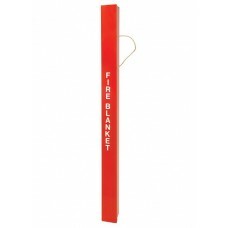 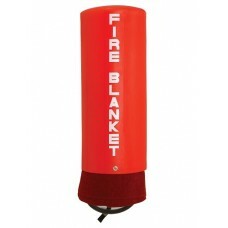 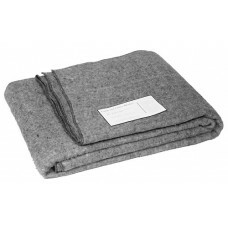 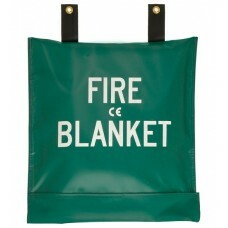 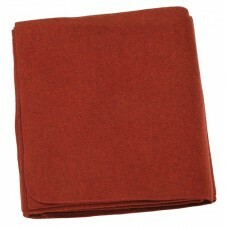 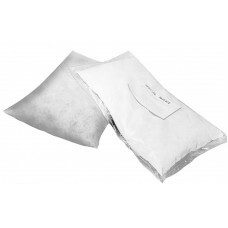 Specification..
JUNKIN FIRE BLANKET 80% wool and 20% Man-made Fiber ✔ Treated wit..
JUNKIN FIRE BLANKET AND BAG Consists of JSA-1002 Fire Blanket and JSA-1003-B Fire Blanket Bag..
JUNKIN WRAP AROUND FIRE BLANKET KIT Kit consists of Fire Blanket (JSA-1010-B) Fire Resistant ..
JUNKIN FOLDING FULL LENGTH ALUMINUM BACKBOARD This aluminum backboard includes four nylo..